Eating gluten free can be easy when you eat fresh fruits, vegetables, meat and dairy products. But in today's busy lifestyles, sometimes it is necessary to have convenient snack and meal ideas at hand with minimal prep or cooking. These are my top twelve gluten free favourites availabie throughout New Zealand at local supermarkets. 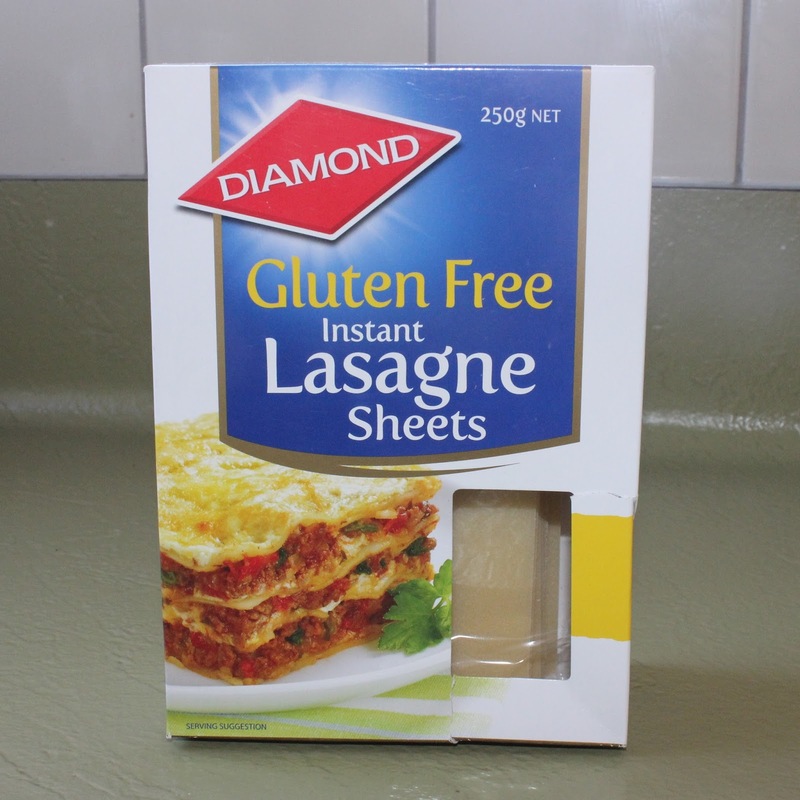 Diamond Gluten Free Instant Lasagne Sheets are perfect to recreate a delicious lasagne- either a meat or vegetarian filling. These also work well in the slow cooker. 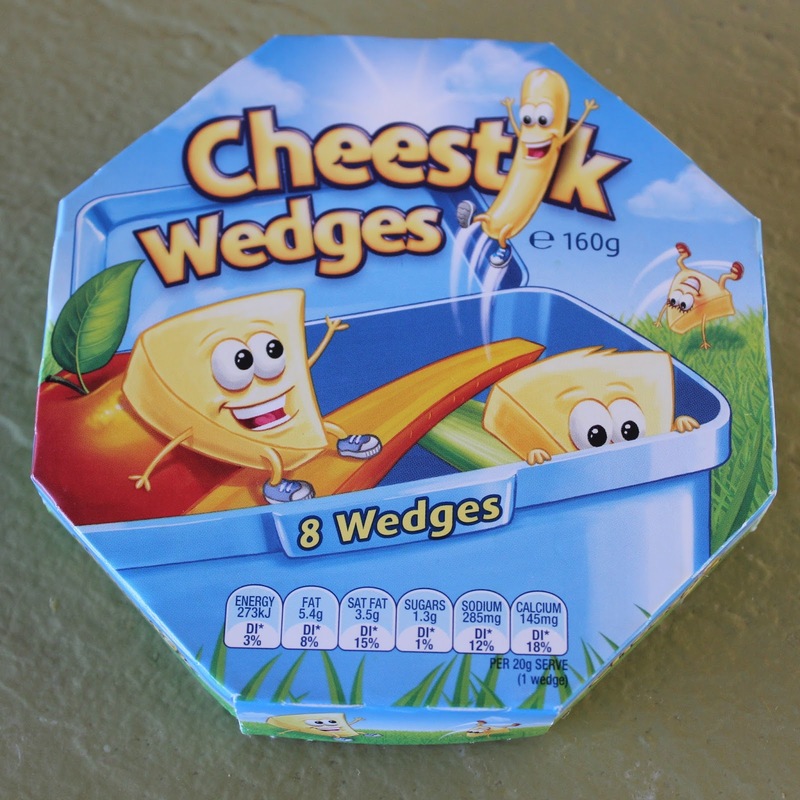 Kraft Cheese Wedges are perfect on their own, or you can spread them onto crackers, rice cakes or even toast. These are great for a lunchbox snack too. 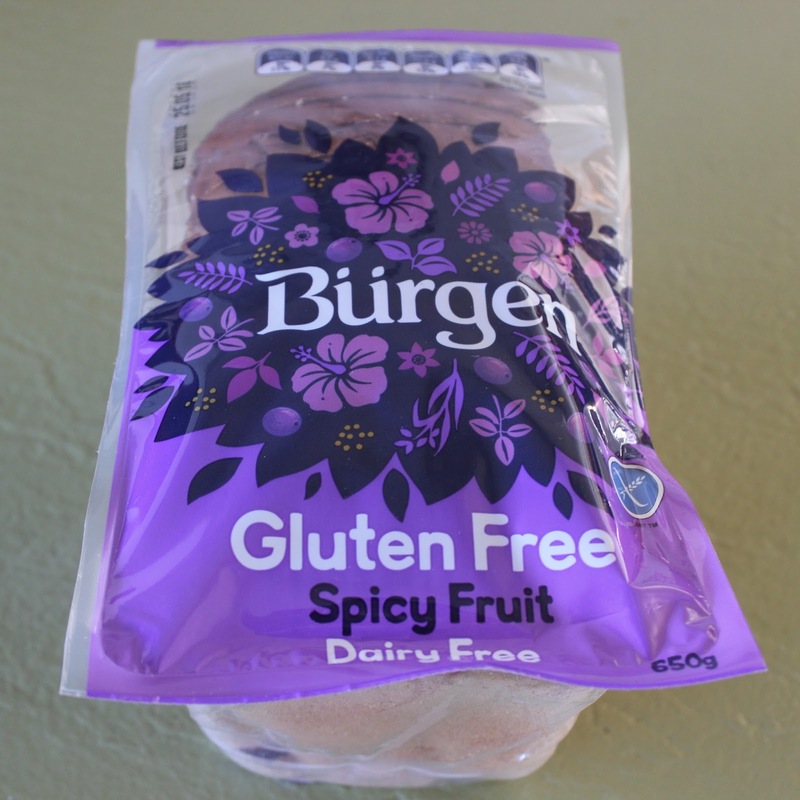 I struggled to find a gluten free fruit bread that had enough spice, but I have found it with the Burgen Spicy Fruit Bread. Gluten and dairy free, this bread still has a warm spicy taste and lots of plump dried fruit throughout the slices. 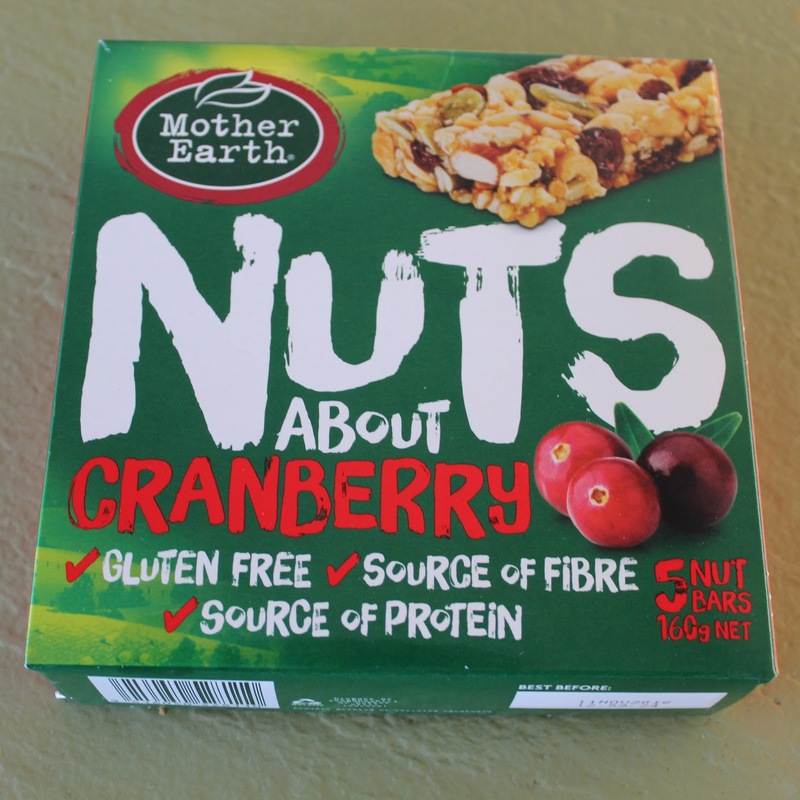 I was missing my normal muesli bars, and then I came across these Mother Earth Nut Bars. These are very filling, and don't taste too sweet. My favourite is the Cranberry flavour but there are other options with chocolate, almonds and yoghurt. 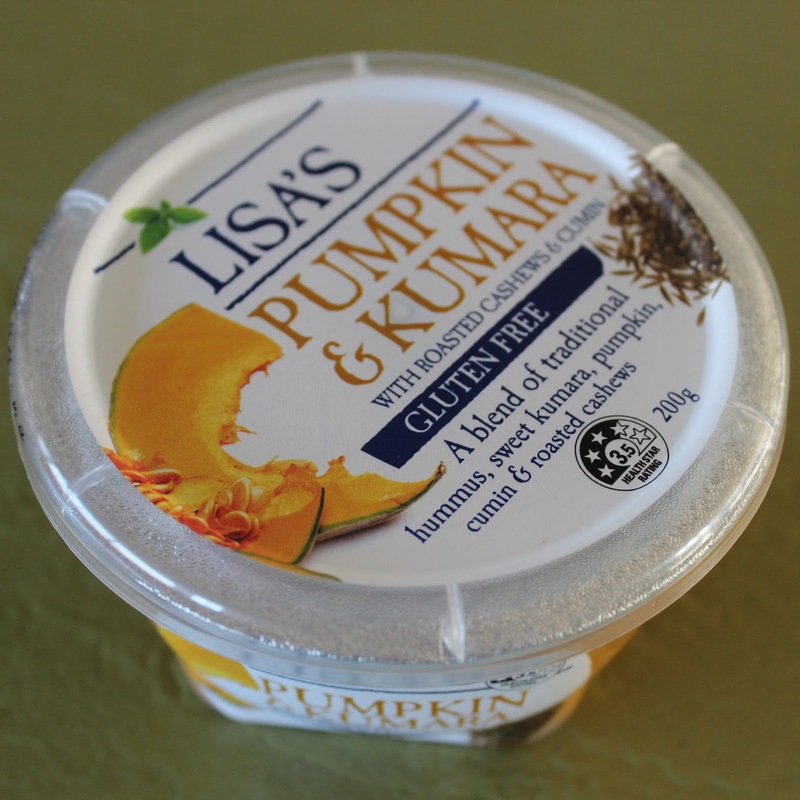 My son and I can't get enough of Lisa's Pumpkin and Kumara Hummus! So good with carrot sticks, rice cakes, parsnip chips or spread on seed toast. I have been craving soup in the winter weather, and these pouch soups are fabulous to have in the pantry. No chilling is required, making them great to take to work too. 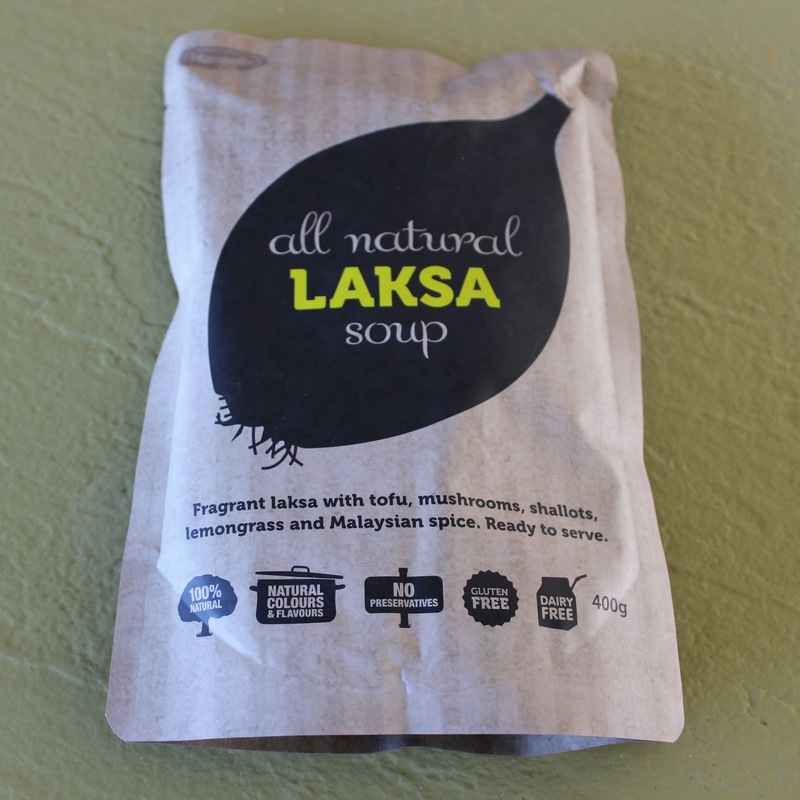 The Laksa and Chicken and Corn flavours are my favourites. 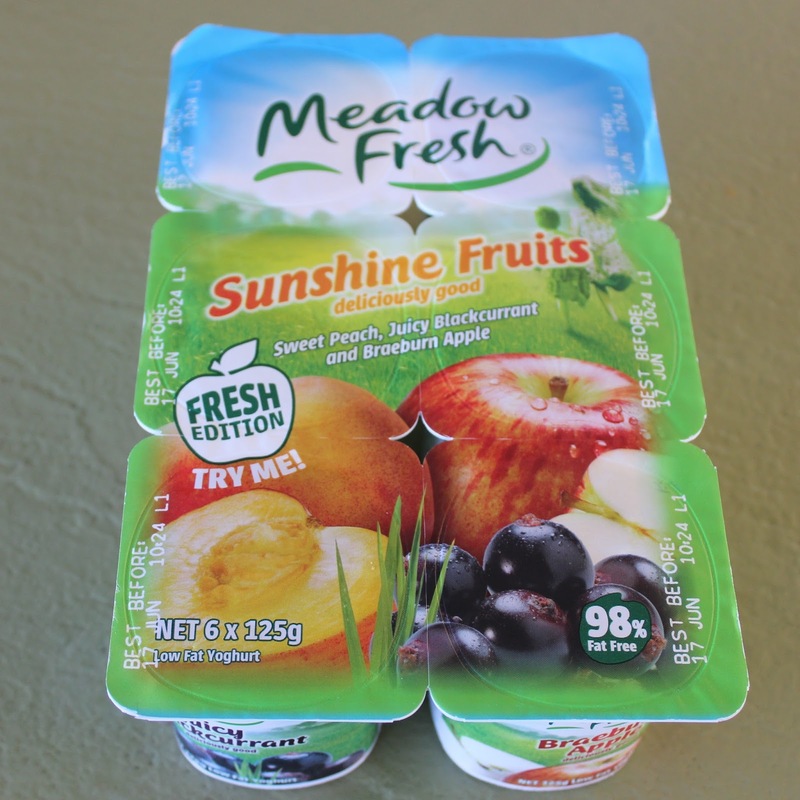 These Sunshine Fruits from Meadow Fresh take me straight back to summer, and the Braeburn Apple in particular is amazing with gluten free cereal in the morning. 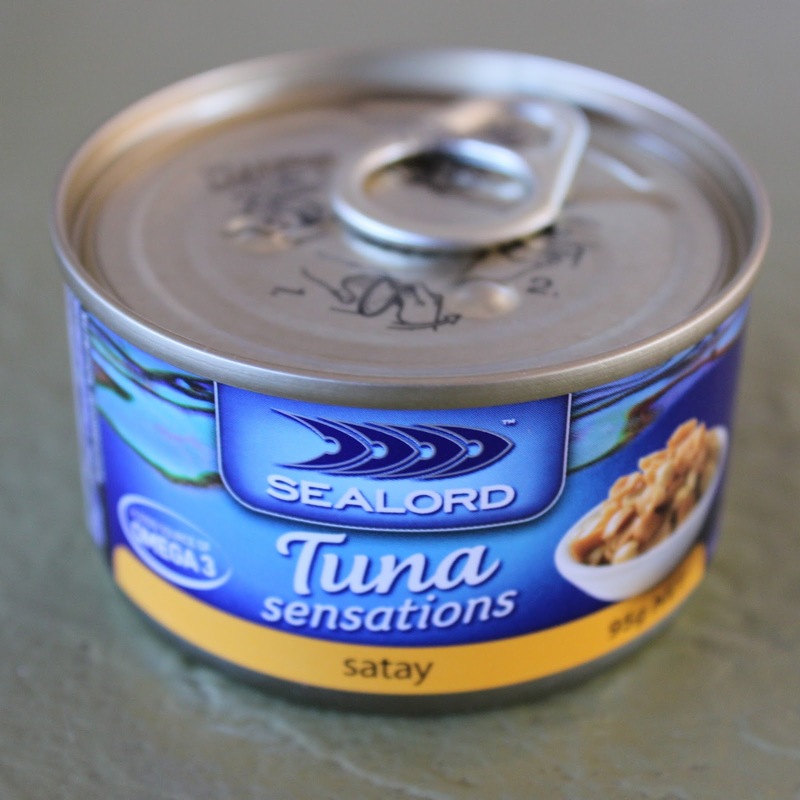 Another work staple, this Sealord Satay Tuna can be served cold straight out of the tin. I have had this on salad leaves, rice crackers, stirred through cold rice and even in a toastie made with gluten free bread. 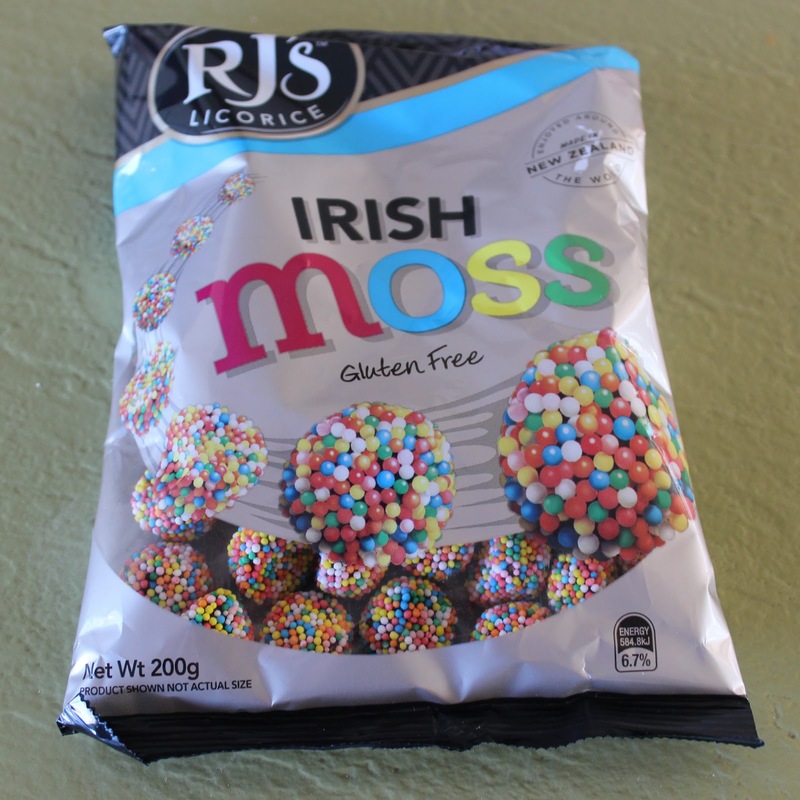 I always used to have licorice to snack on for movie nights, and so this Irish Moss has been a good substitute. Made by the same company as my preferred licorice, these little morsels are great to nibble while watching TV or have in the car on long journeys. 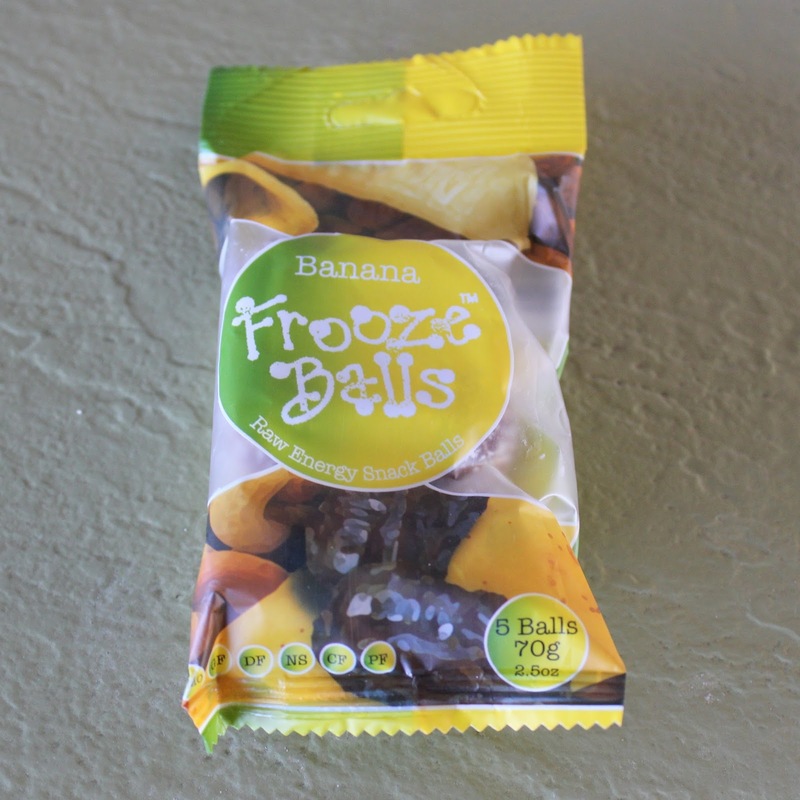 Yes, you can make your own energy balls, but these packs of Frooze Balls are a bargain at around $2 a pack. Banana is yummy, and I also love the Cranberry and Original versions. 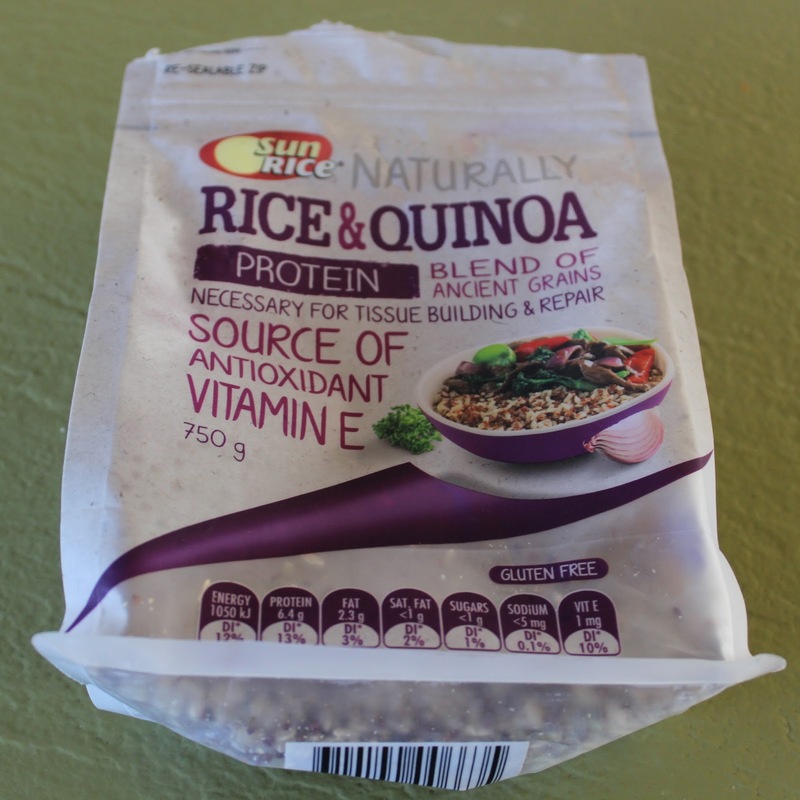 My family eats a lot of rice, and this Sunrice Rice and Quinoa Blend is a fun change for more protein, and fibre. I can cook this in a pot or rice cooker, and it is great hot or cold. My favourite way to serve this rice is with Pineapple Chicken, and it has made a great cold rice salad with beetroot and smoked salmon too. I try to have eggs in the morning for breakfast, but sometimes I am in a hurry and so this cereal is one of my staples for busy mornings. 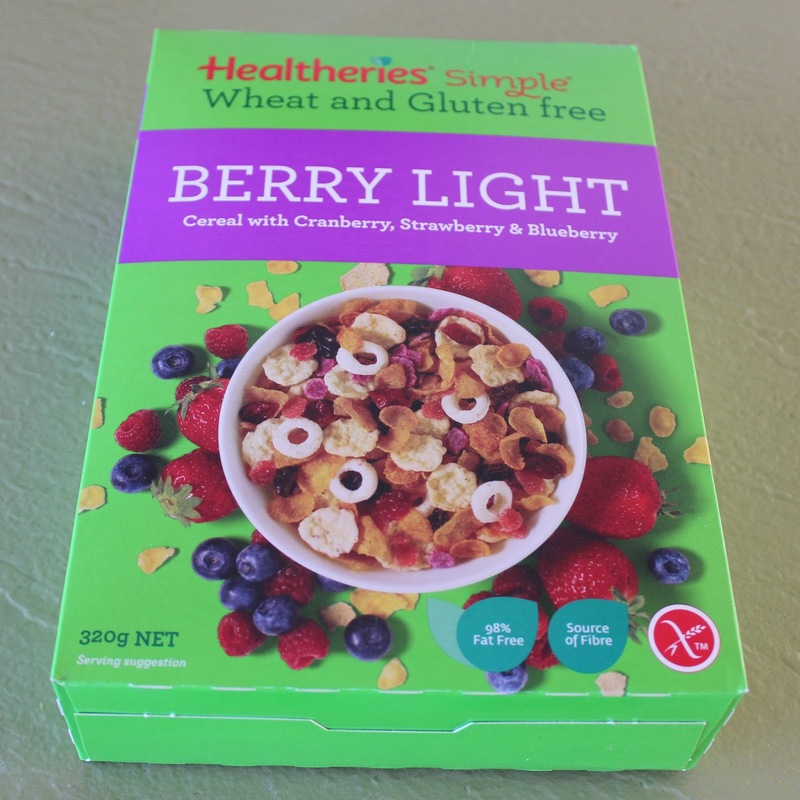 Great with yoghurt, sliced fruit or just milk, this cereal has a nice berry flavour and isn't bland like other gluten free cereals I have tried. If you follow a gluten free diet, I would love to know which snacks you always have on hand. The cheese sticks and Irish moss look yummy!